Our team go above and beyond to make it easy for you to charge at home. Why choose a Pod Point Home Charger? 90% of drivers qualify for standard installation. Spend more time driving and less time charging. We have an average 4.8/5 star satisfaction rating. Included with all our home charging points. Available with a choice of two connection types. Connects to all electric cars. Comes without cable. Has a 4.5m cable attached for convenience. The OLEV grant allows you to reduce the cost of your homecharger by £500. If you qualify for the grant, Pod Point will take care of the claim on your behalf. Click here for more information. What if I don’t qualify for standard installation? If you don't meet the criteria we can usually still carry out the installation but an additional cost may be incurred. 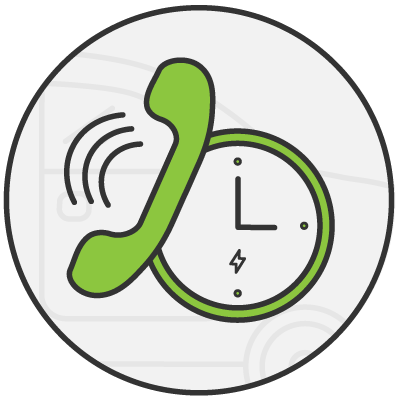 Once your order is placed, we'll be in touch to better understand your requirements and produce a no-obligation quote for the additional works. If you decide not to proceed, a full refund will be provided. Your install is included with your chargepoint if it meets our standard install criteria. Our team of Pod Point Experts go the extra mile to provide the best installation experience in the UK. 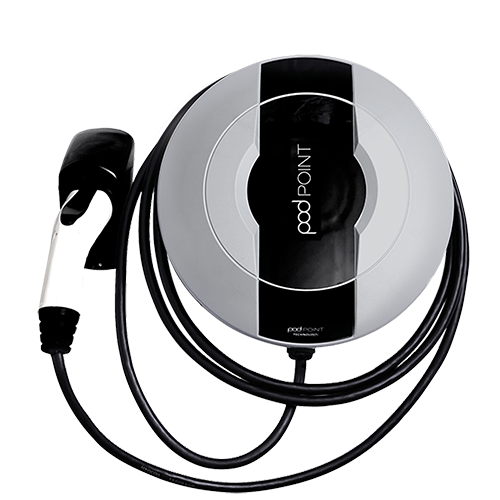 Pod Point Experts are City & Guilds accredited electricians with thousands of hours of experience installing electric vehicle chargepoints. Your Expert will confirm their arrival time with you in advance of the installation. Your Expert will find the best position for your charger based on your power supply and how you park your car. 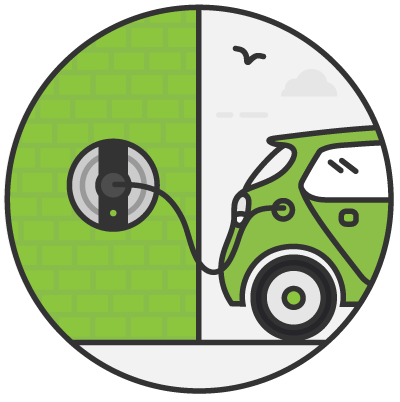 Your install is included in the price of the chargepoint if it meets our standard install criteria. If it doesn't, we'll provide a no obligation quote or a full refund if you're not happy to proceed. Next, the charger is fixed to the wall, a cable is run from the unit to the mains power supply, and it will be activated for use. Your Expert will give you a full demonstration of your charger, what the different lights mean and how to get in touch if you have any questions. Finally, you will be shown how to find & use public chargepoints in your area. To claim £500 off the cost of your new home charging point, simply order it with us, provide us with your documentation and our team will do the rest! Can I claim OLEV if I purchase a second hand EV or use a company car? Yes, if you become a registered keeper of a second hand electric vehicle, you are eligible to claim. If you are assigned a company car for at least 6 months, you are also eligible to claim. What happens if my installation is non-standard? Non-standard installations may incur an additional cost. 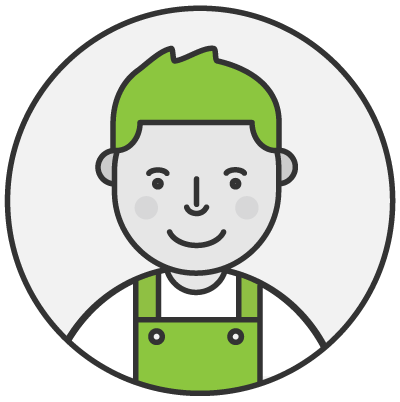 Once your order is placed, we'll be in touch to better understand your requirements and produce a no-obligation quote for the additional works. If you decide not to proceed, a full refund will be provided. Can I connect my Pod Point to a 3-pin plug socket? It cannot be connected to a 3-pin plug socket; the Pod Point needs to be connected to a meter or consumer unit (fuse box) to ensure that it’s properly protected. 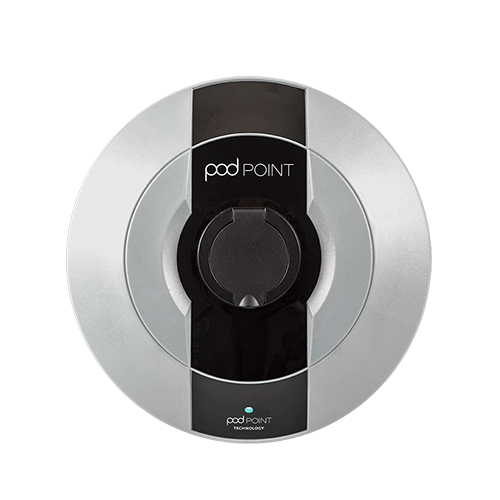 Do Pod Point offer site surveys? 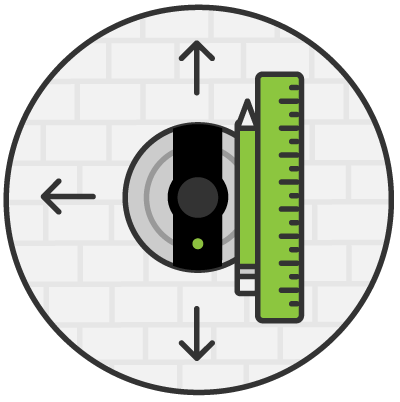 We provide a remote survey in advance of your install. 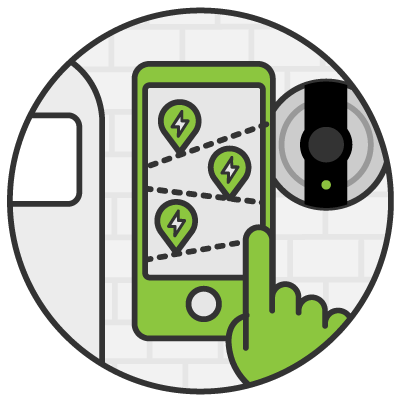 Our Pod Point Expert will then conduct a site survey when they arrive on the day of your install.